A funk collaboration between New York`s Babel and Portland based Yung BAE. 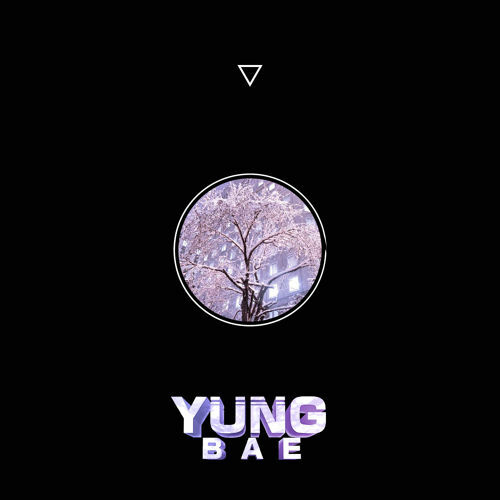 This long-named title track has some funky disco groove which Yung BAE is famous for. You will notice that its a different taste for Babel by hearing her older tracks but I personally like to hear some more of these grooves if Babel will start getting some more inspiration from Yung. Check both of their account for more tracks.